Services - St David's is closed today,Monday March 4. Our Community Supper is postponed until Monday, March 11. See you then! Our regular Sunday services of Holy Communion are at 8:00 and 10:00. Please join us! 8:00 a.m. service: This service is a traditional Episcopal Service using the BCP Rite I.
Hymns led by our organist are part of this service. 10:00 a.m. service: This service offers Sunday school and nursery for the children. Our music consists of several contemporary praise and worship songs as well as traditional hymns. 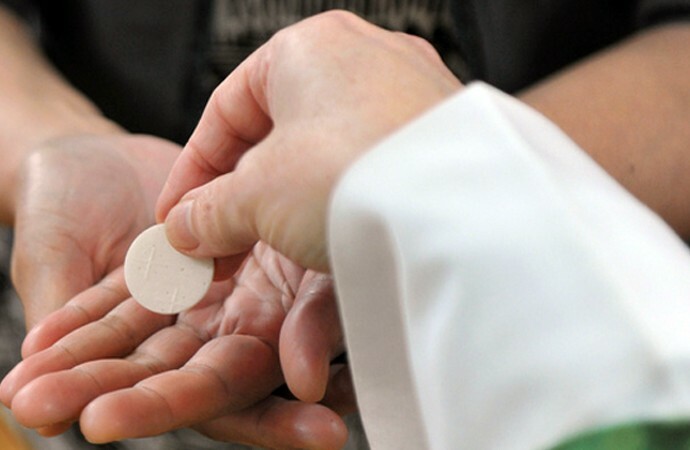 In our baptismal covenant, we promise “to continue in the apostle’s teaching and fellowship, in the breaking of bread, and in the prayers” (BCP 304). This is important to us. Episcopalians are sacramental, which means we place high value on the sacraments, particularly the sacraments of baptism and the Eucharist. We are also people of prayer who define ourselves in part by our Book of Common Prayer. At Saint David’s, we gather for worship with Holy Communion virtually every Sunday at 8:00 and 10:00. Our 8:00 service is a more formal and traditional both in our prayers and in our music. Our 10:00 service is a more contemporary and family-oriented, with children’s Sunday School each week. We also offer special healing prayers after the 10:00 service each week. At Saint David’s, we encourage people to maintain a healthy and vital prayer practice during the week at home. 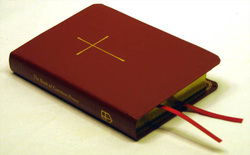 People can use forms from the Episcopal Prayerbook. We also encourage people to use “Prayer Cycles.” Below are three options. The first is the Diocesan Cycle of Prayer for the Episcopal Diocese of Western Massachusetts. It is a four-month cycle that includes the Churches and ministries of our diocese. The second is a one-month parish prayer cycle that lists our members and ministries. The third is a one-month cycle of prayer for all the nations of the world. In addition to these regular Prayer Cycles, we regularly pray for people in need. If you would like to be added to our prayer list, please contact the office at saintdavids@comcast.net.